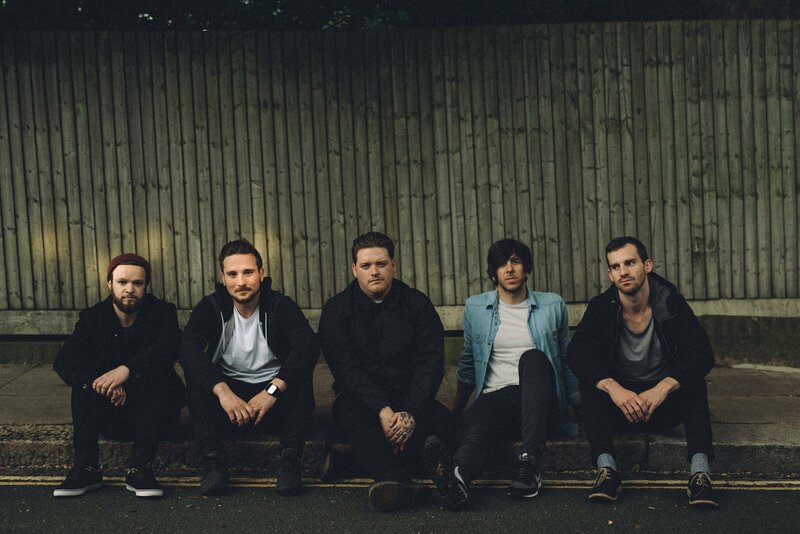 London based punk rock outfit COPE are pleased to reveal their debut music video for single release ‘Seasons Ending’. The single is taken from the band’s debut EP ‘Challenge Oppression // Pursue Equality’ which was released earlier this month. 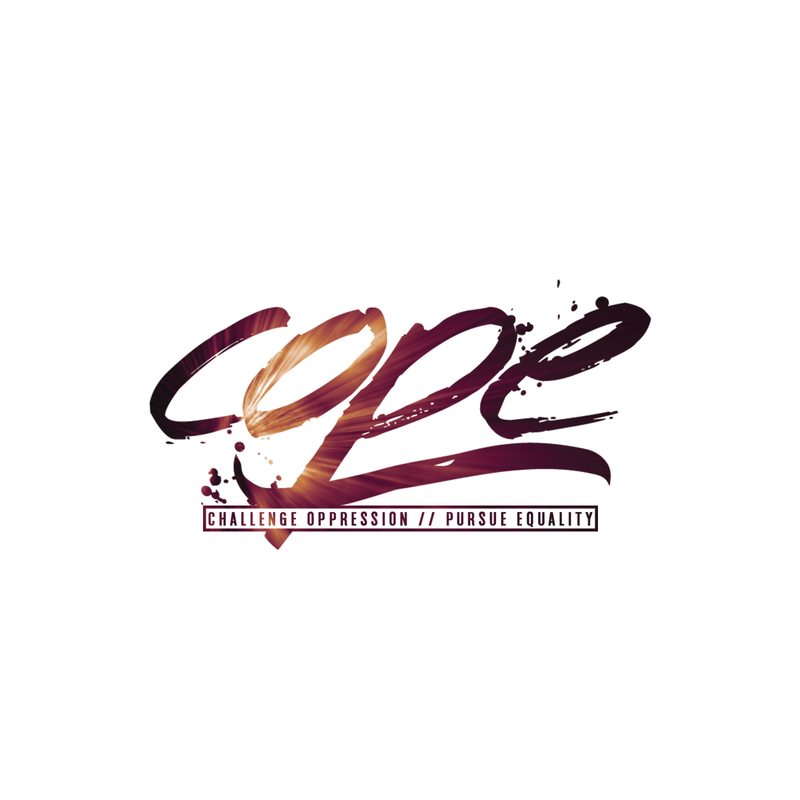 As heard on Alex Baker’s Kerrang Radio Fresh Blood Show and BBC Radio Devon via their BBC Introducing Show, due to the band having roots in Devon, COPE’s debut material is something to be proud of. Watch the video for ‘Seasons Ending’ here below which premiered with MOSH // Hit The Floor Magazine yesterday. “Climate change is the biggest challenge humans face right now. We have a duty to look after the Earth, this is our way of speaking up” – Adam Bates, COPE vocalist. COPE’s debut EP ‘Challenge Oppression // Pursue Equality’ is out now.